Shiatsu is a manual practice that, through precise pressure mode, it acts on the energy flow of the human being; and activate circulation in the body. Has roots in the heritage of the culture of the Far East, received in Japan, however, the operational principles on which it is based. From Japan it has established in the world, including Italy, since the seventies. 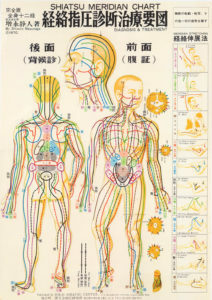 The pressure Shiatsu (from Japanese Shi = finger and atsu = pressure) is carried out with the finger and precisely with the thumb, which is the largest number of sensory receptors in the hand and which corresponds to a larger area on the cerebral cortex not only compared to the other fingers, but also to all the other elements of the human physique. Can also be used, however, other parts of the body to make the manipulation: the palm, when the area to be treated is larger and requires a touch wider, more enveloping; or the elbow, when you need to use a stronger stimulation to unlock a significant accumulation of energy. 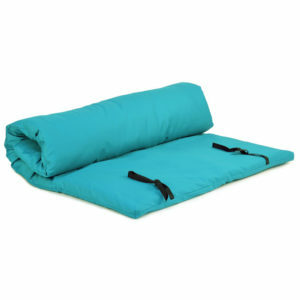 The pressure Shiatsu should always be constant in the amount of weight, stops, and static. It just this stillness, combined with the slowness of execution, which allows you to act not only on the physical body but also on the psyche of the recipient, by contacting your energy level deeper and therefore all aspects of its reality. 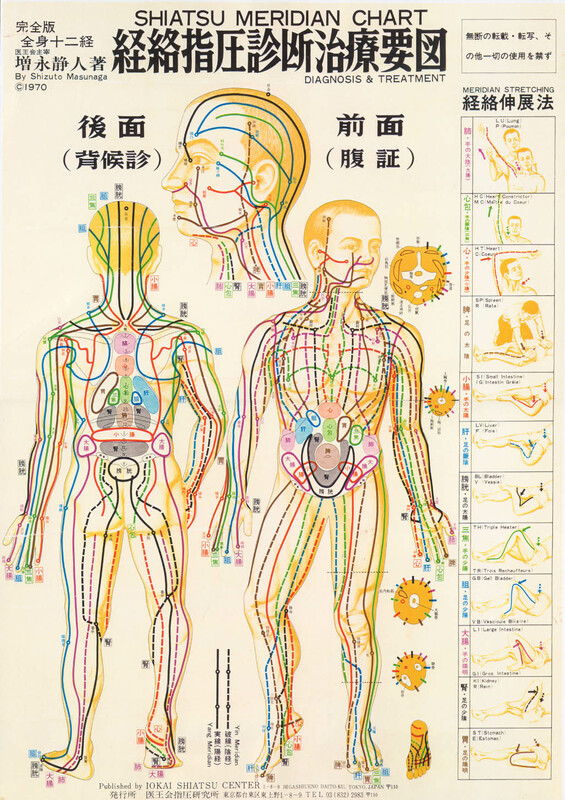 Another feature of the manipulation Shiatsu is to be performed without muscular effort, using only the weight of the body of those who operate and always perpendicular to the area or to the point that is being treated. The strength and power of this pressure comes from the centering operator Hara, this important area sub umbilical held in high esteem by the Orientals, and that is the real center of gravity of the physical and energetic body and its movements. The Shiatsu treatment must be done in a state of calm and silence: the operator takes the receiver with a non-verbal dialogue, which is expressed at deep levels and that speaks the language of body with a very particular attention to its message and its needs.